The traffic has changed in Sintra! During the day time (8am-7pm) the motorized traffic inside the Historic Center is only allowed to authorized vehicles of residents and merchants. Most all of the streets are now one-ways, and the center is very pedestrian and bicycle friendly! There may be policemen in the key points of entry to the Historic Center, and many people feel obliged to stop and talk with the policemen - which slows the traffic down. As of yet, do not trust your GPS blindly - orient yourself through information you get from us as well. Here are a few screenshots of on-line GPSs, taken from the end of IC19, coming from Lisbon, to Casa do Valle. The on-line GPSs are the only ones with the correct updates information about Sintra traffic rules (Google maps, Via Michelin, Waze f.ex). The only way to drive to Casa do Valle, day or night, due to the one-way streets is passing the City Hall. Parking in Sintra is also limited. We have some parking available inside the property, on first-come-first-serve reservation bases. If you are bringing a car, make sure you let us know and ask to reserve a parking spot. As our parking is limited, when it fills up, you can aquire (through us) a special daily permit to park in the street. We have a few of those available, but again, upon request, and for 5€/day. Tourism Tax has arrived in Sintra! Sintra has decided to follow the neighboring Lisbon, Cascais and Estoril and has instated the Tourism Tax. Starting March 1, 2019 Every person 13 years or older has to pay Tourism Tax of 1€ per night, to a maximum of 3€. 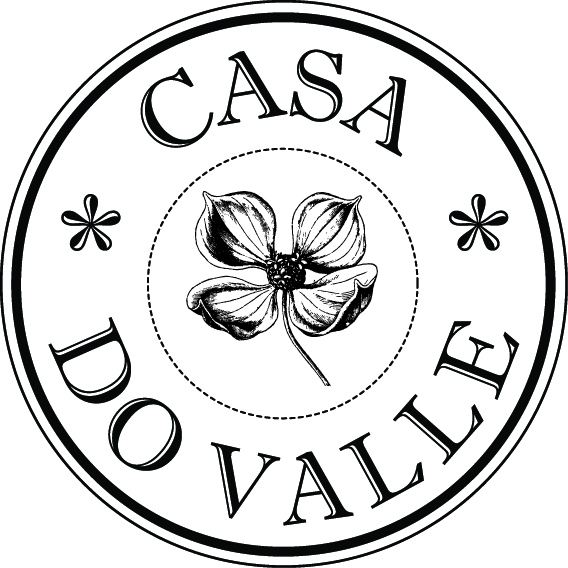 This tax is paid in all hotels, B&Bs, hostels and so forth (including Casa do Valle) at check-out. As the tax reverts directly and in fullt o the city, it should be paid in cash.